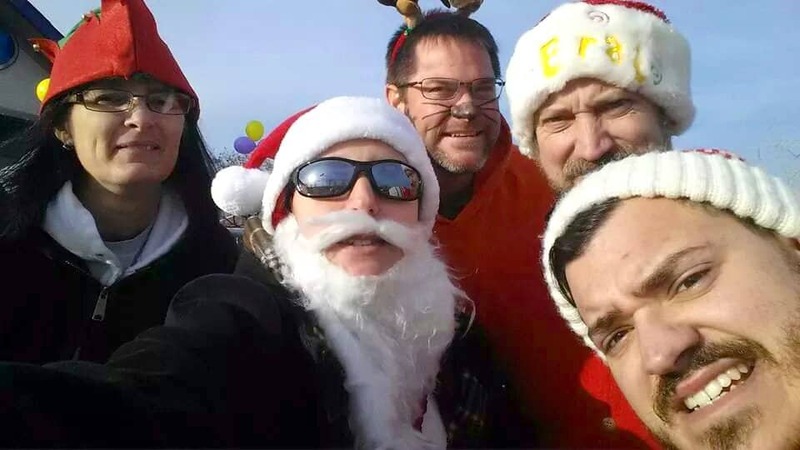 This past December Wildman Business Group helped sponsor the annual Indy Undie Run 5k/5mi — an 8k or 5k run/walk benefiting the Crohn’s & Colitis Foundation. WBG also sent a team to participate in the event. Entrants of the event are encouraged to dress in thermal underwear, footed pajamas, costumes, or any other festive/cold weather attire. The WBG team won first prize for best costumes.